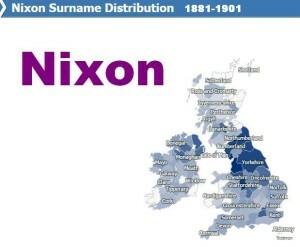 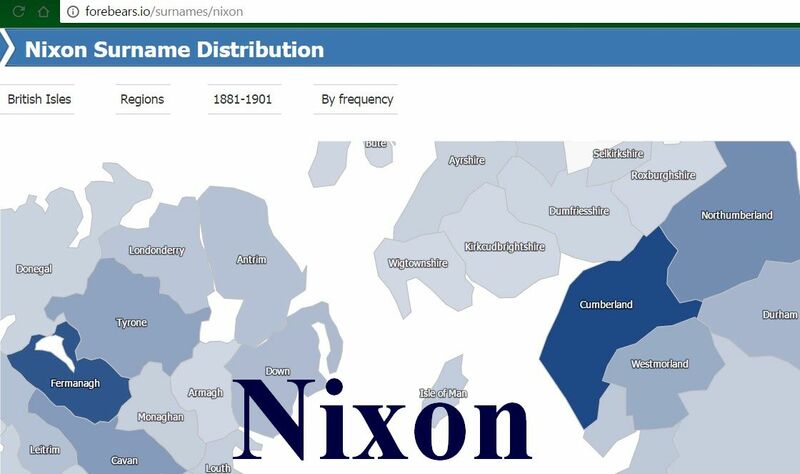 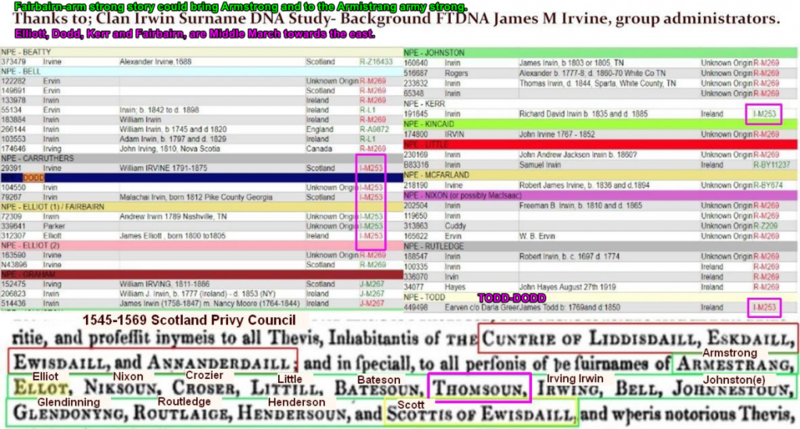 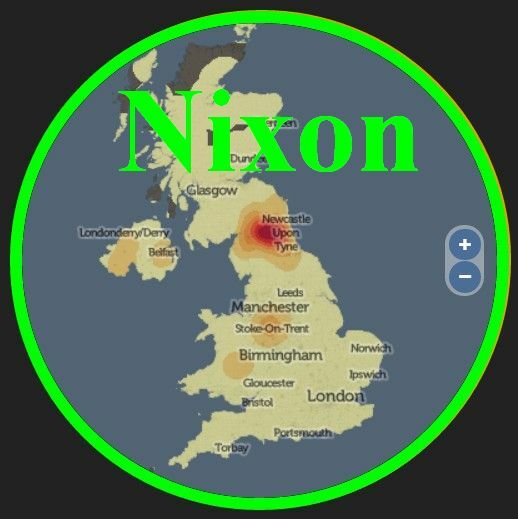 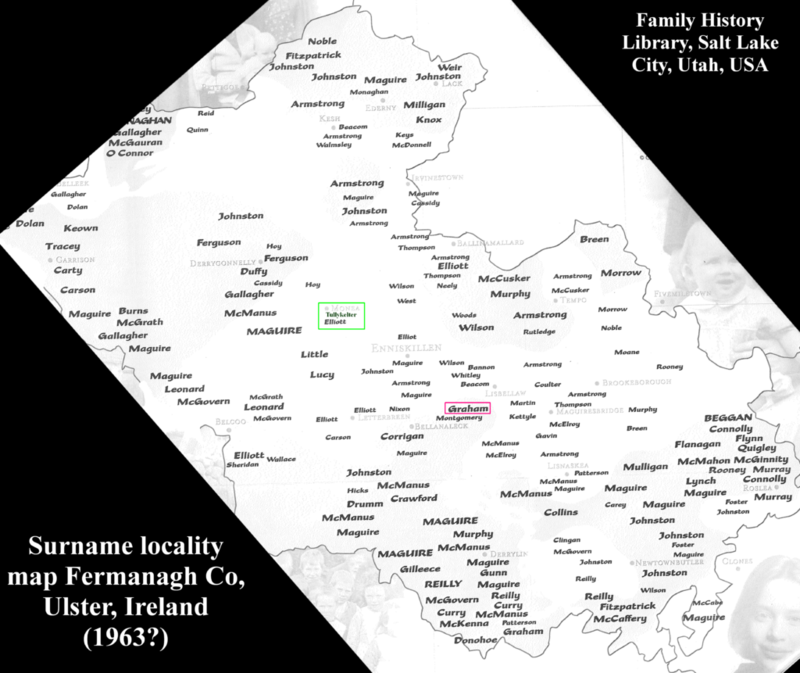 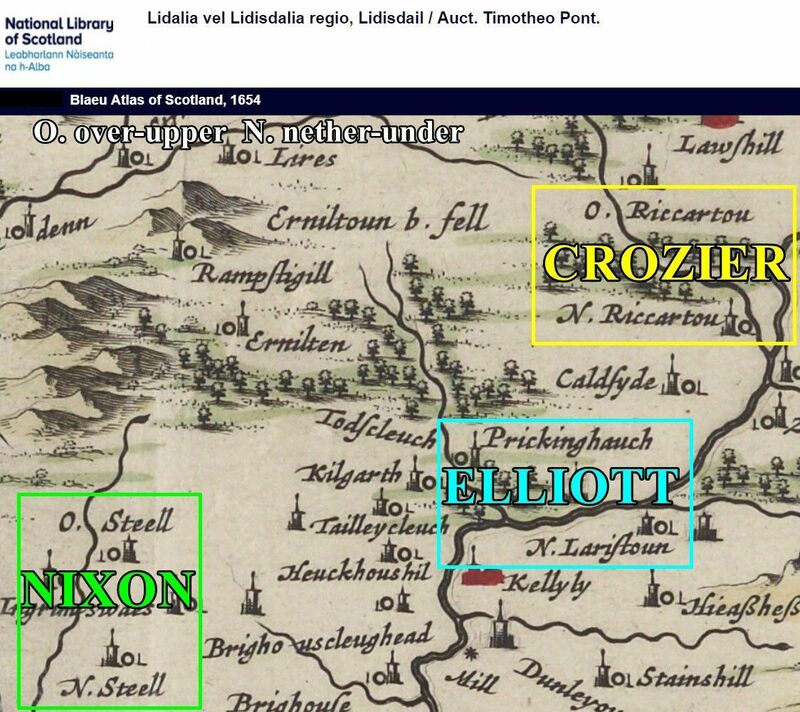 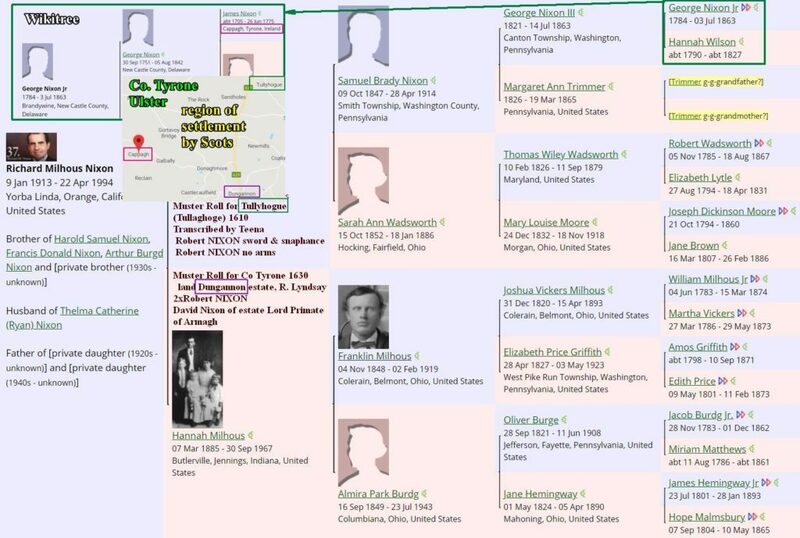 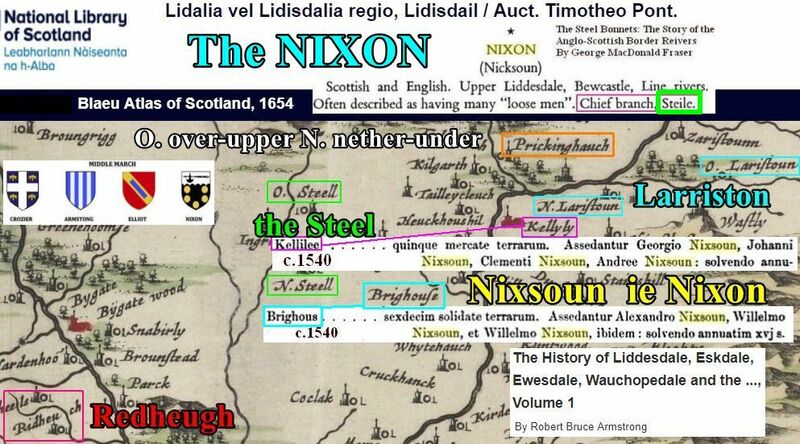 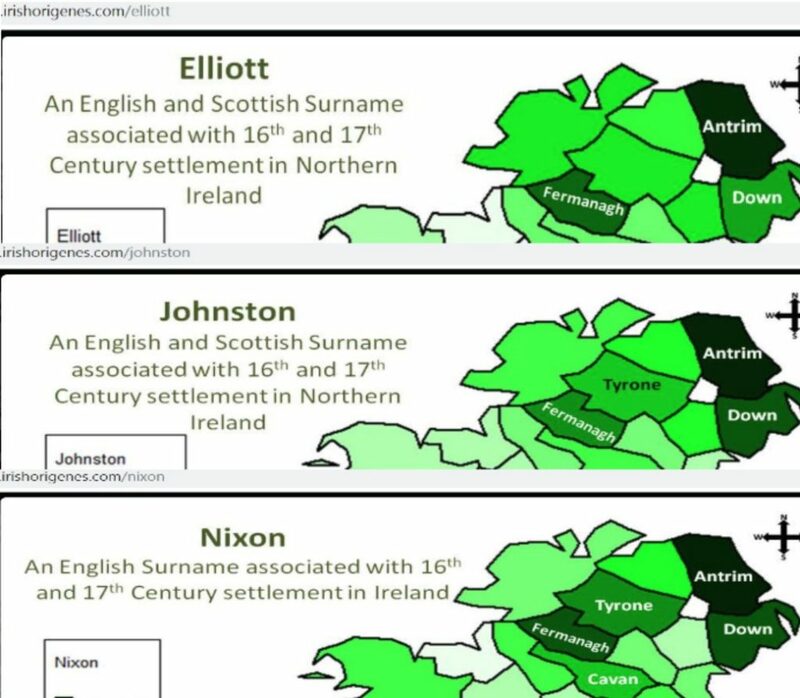 Nixon and Crozier link themselves more with the Armstrong these days, but in the past were apart of the Elliott, as shown near the Redhegh-Lariston Ellot on map. 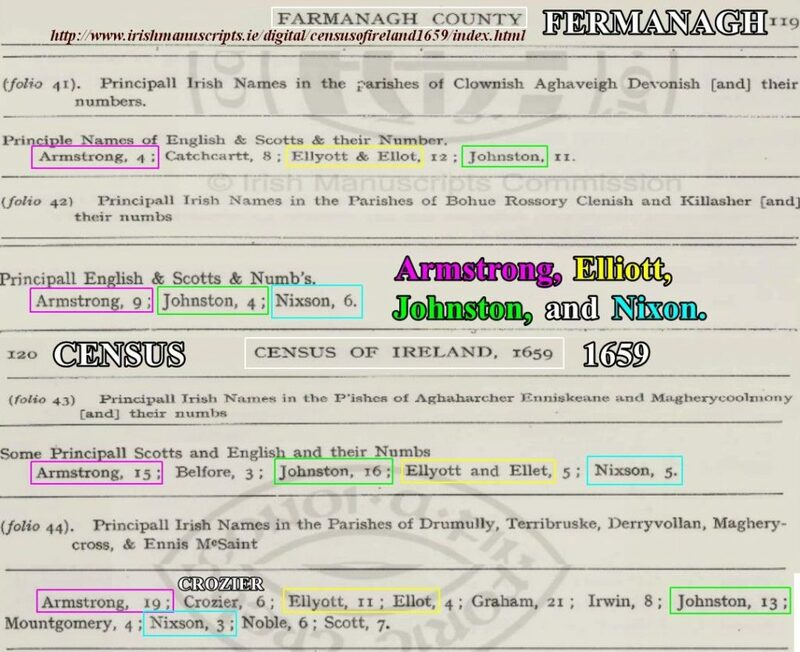 Though am an Elliott today I am of the Armstrong Clan Society. 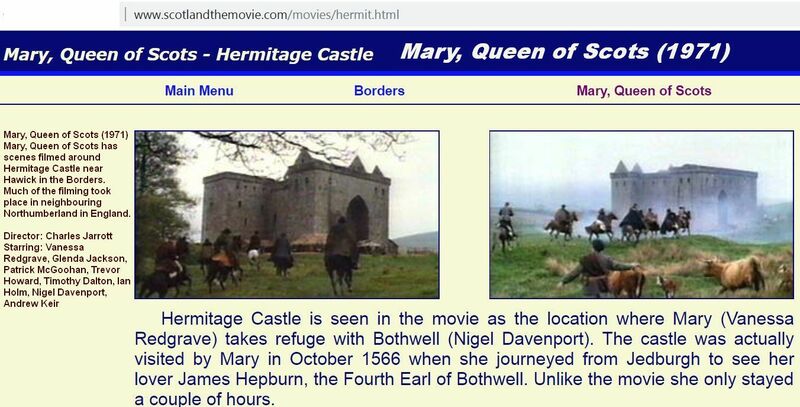 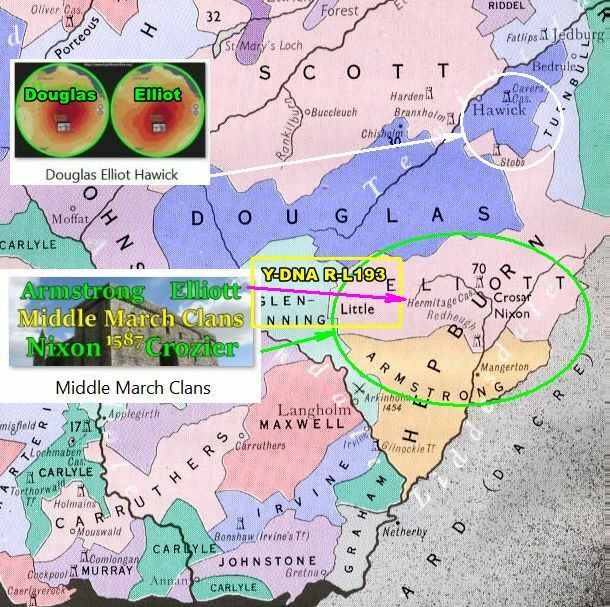 A clan which has a chief can have septs, but clan Armstrong is chief less and clan Elliot has an excellent chief in Margaret Eliott. 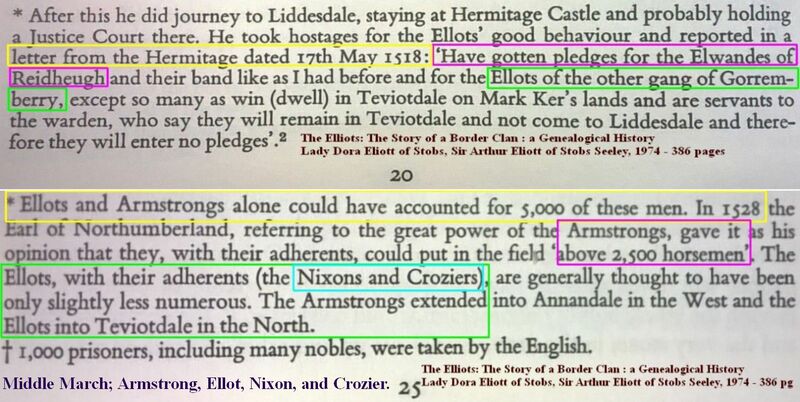 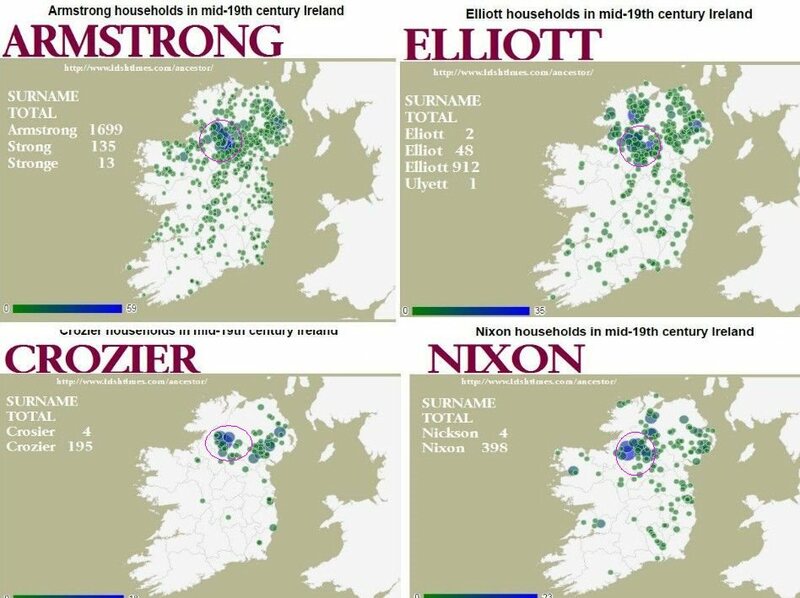 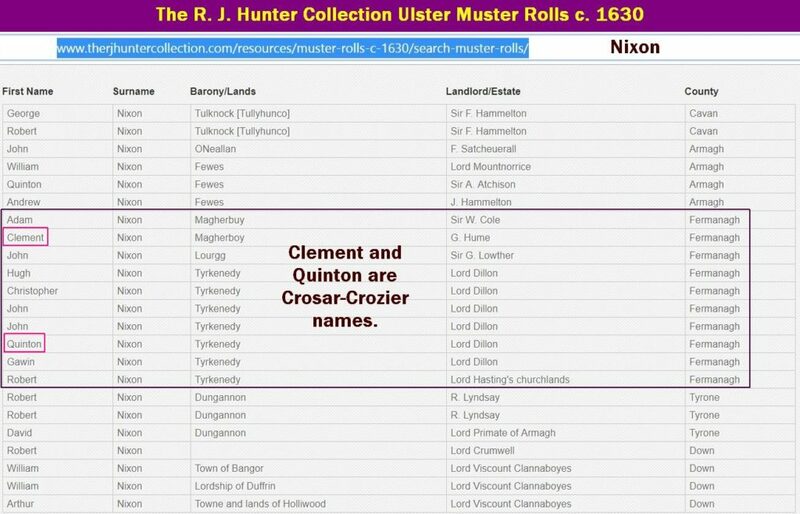 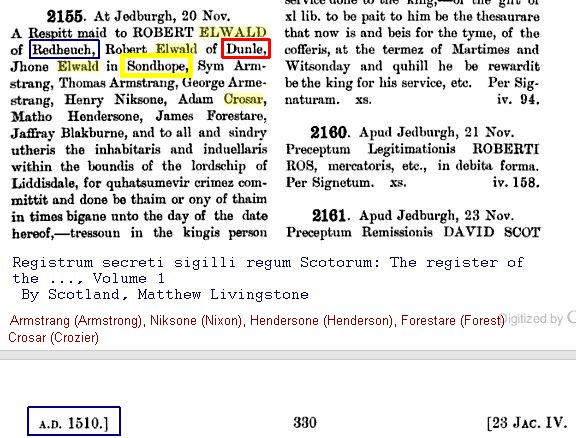 As an Elliott, been adopted by the Crosar in the sixteenth century, do not recommend the Crozier and Nixon to consider as of now claiming Elliott but to release yourselves from the Armstrong. 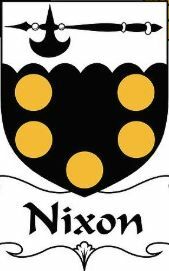 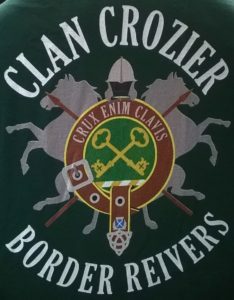 It is felt that the Nixon and Crozier are strongly related to each other, and would recommend them to combine where Clan Nixon provides their shield, because Clan Crozier does not seem like they can decide on one, and Clan Crozier provides there badge and tartan. 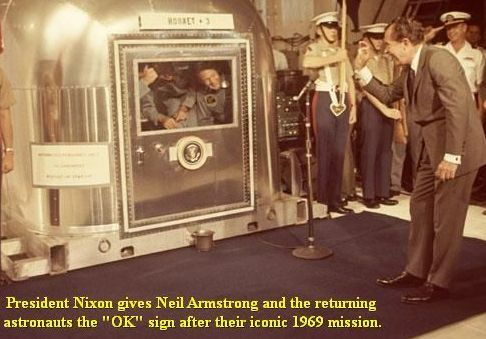 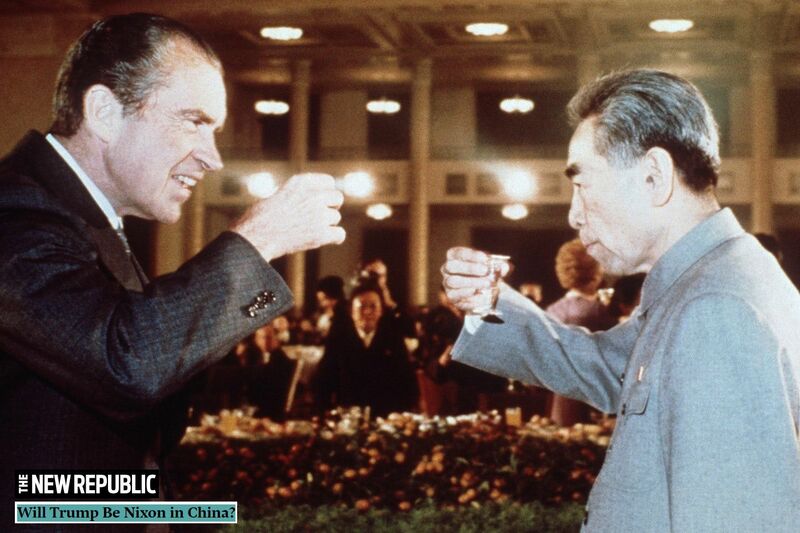 July 20, 1969, Nixon as president watches an Armstrong putting the first step on the moon. 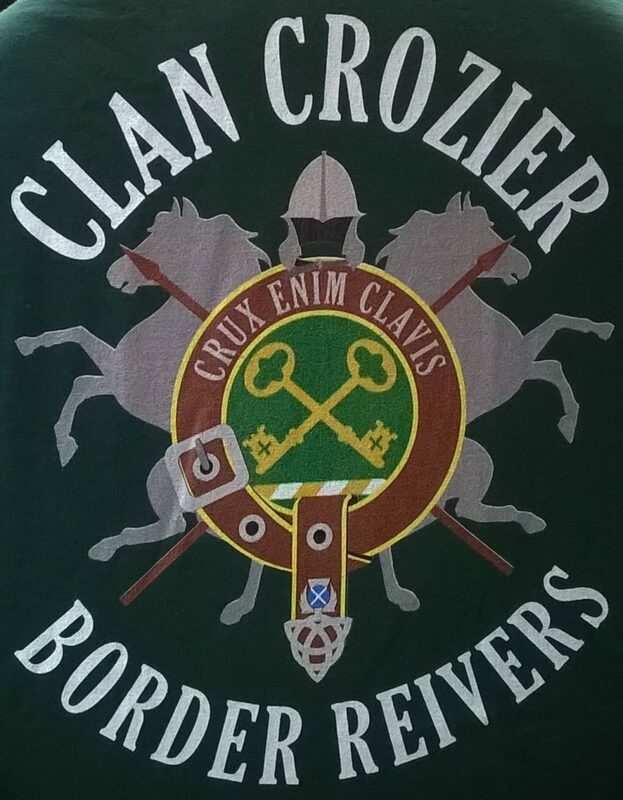 Clan CROZIER Teespring Border Reiver tee shirts. 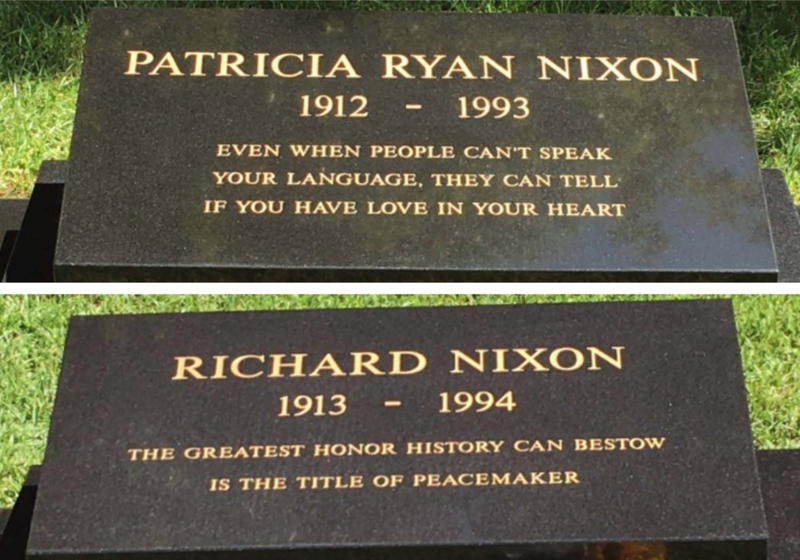 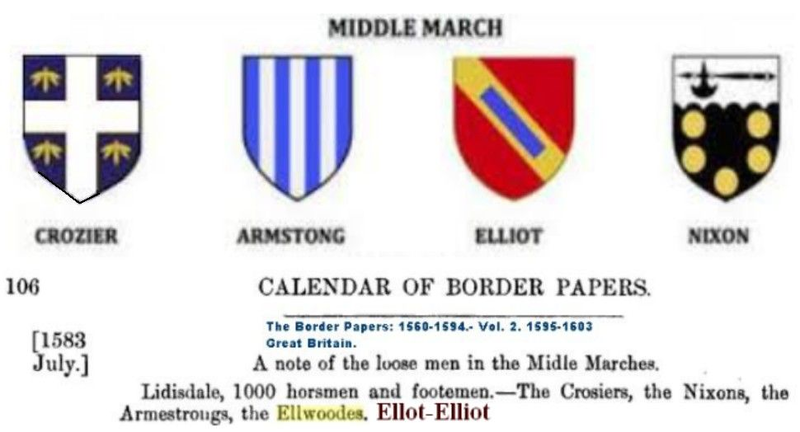 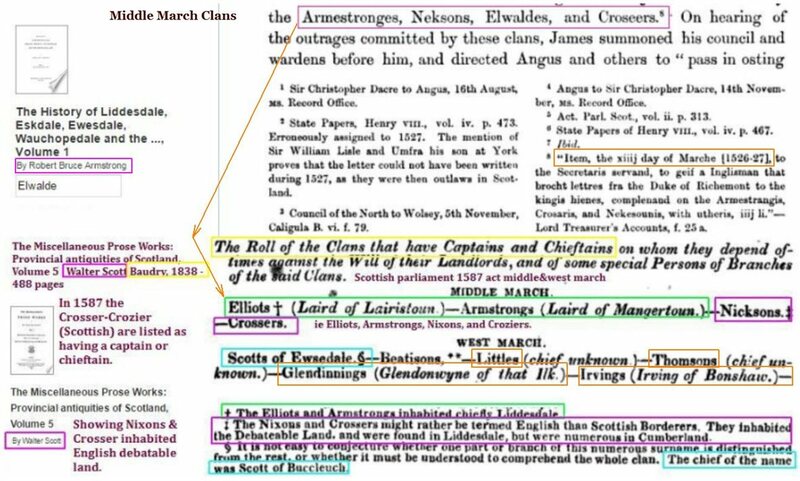 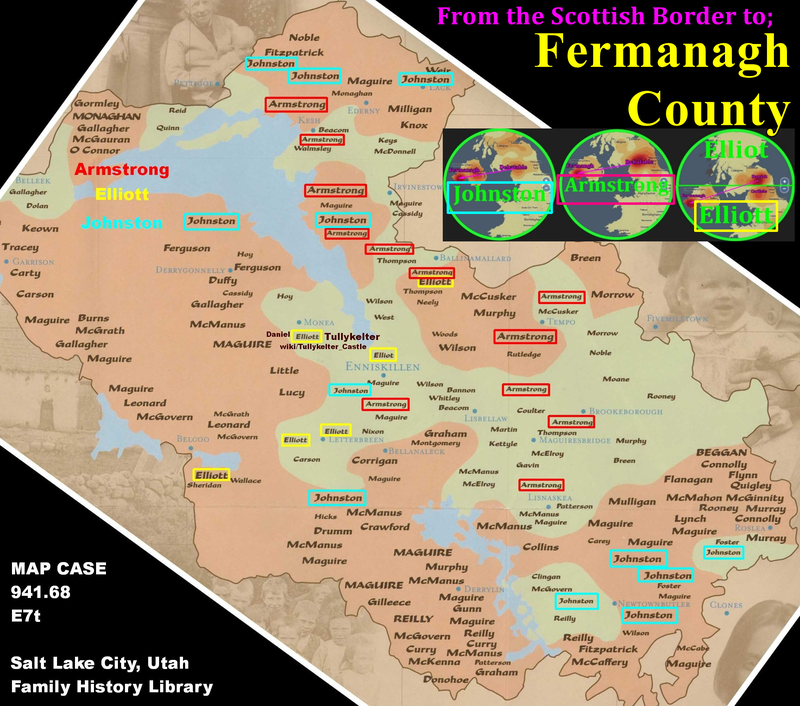 Then after the Nixon-Crozier alliance establishes themselves, they can decide about their associations with the other two Middle March clans of Armstrong and Elliot. 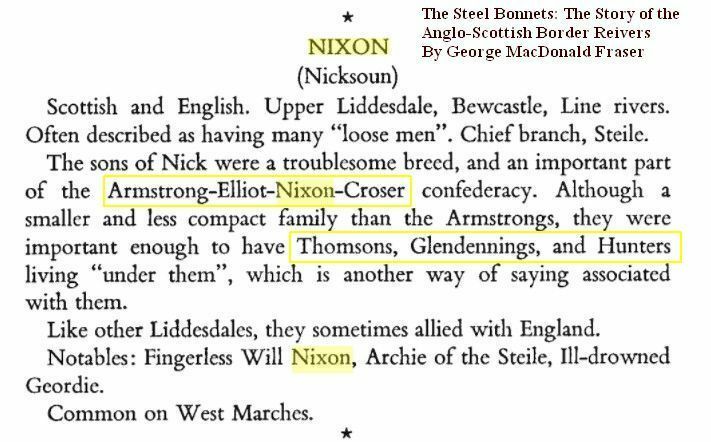 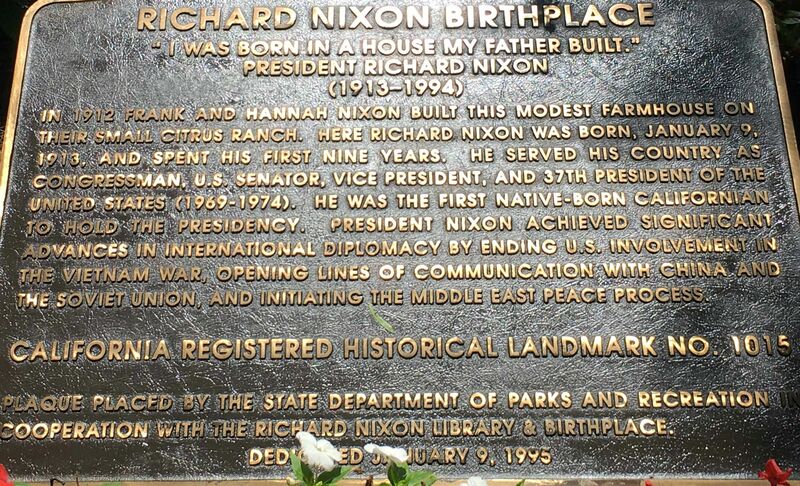 With considerations of the Thomson, Glendinning and Hunter that are also known to ride with the Nixon. 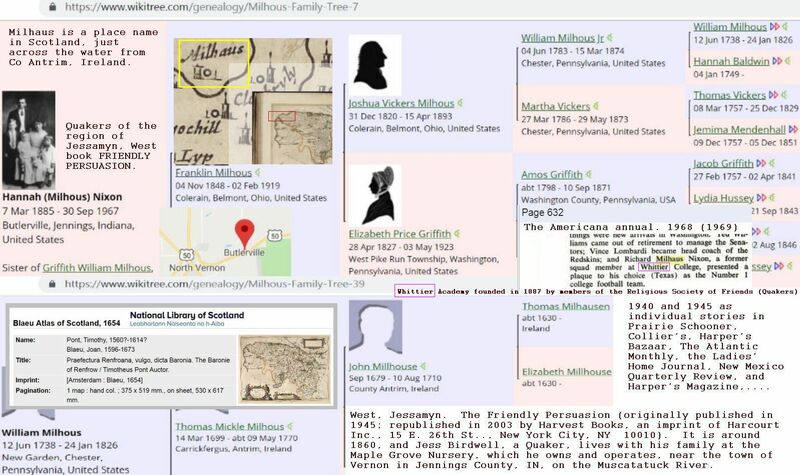 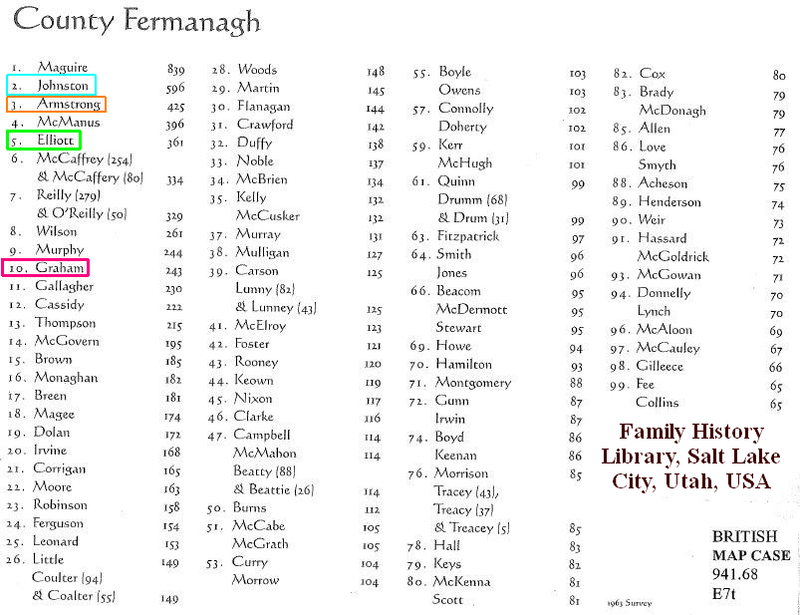 It is felt it you as smaller numbers in your surnames could organize, there will be a lot of room for growth.